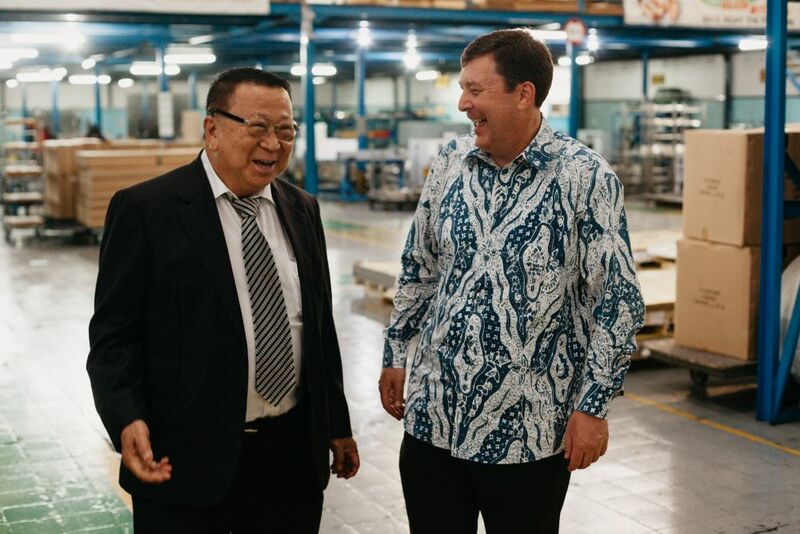 In October last year, we had the opportunity to host Chris Barnes, the Australian Consul General to Indonesia, in our Surabaya factory. 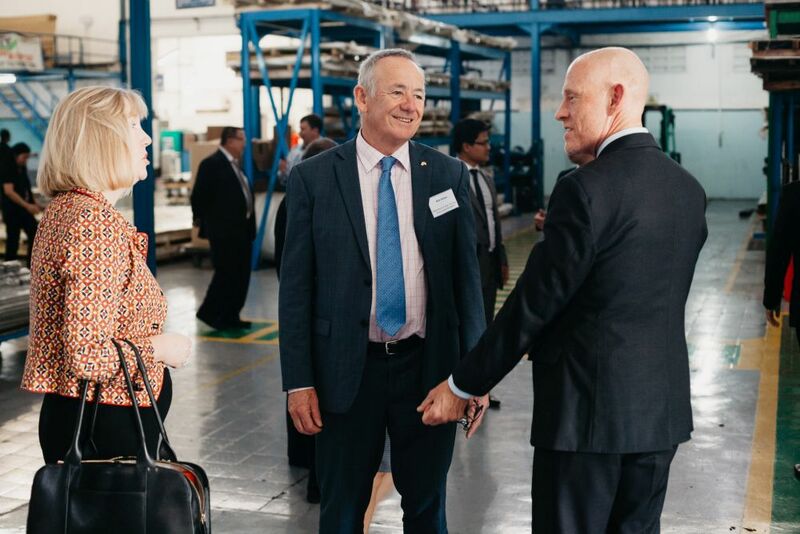 Given the success of his visit, Mr Barnes requested the Honourable William Joseph Johnston, Australian Minister for Commerce and Industrial Relations, to tour our factory in person. The Minister was accompanied by other delegates from Australia and Indonesia. 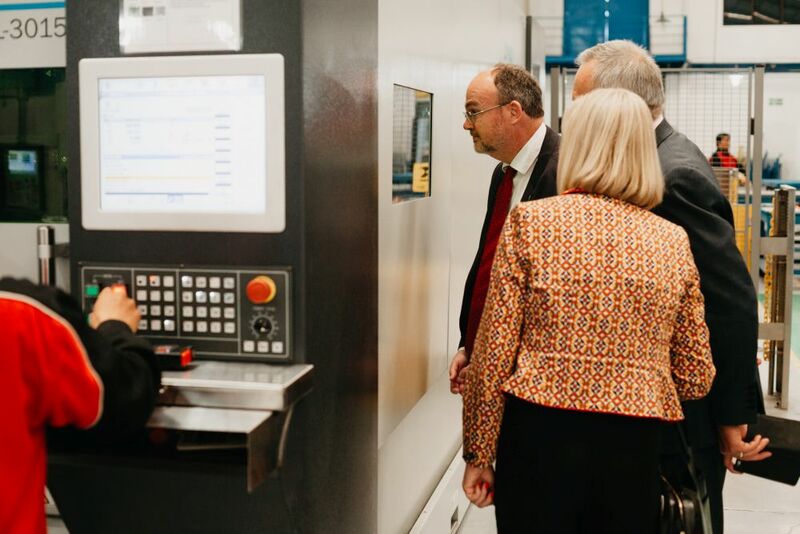 Mr Barnes has repeatedly chosen to showcase our Indonesian operations to visiting dignitaries as an example of how cross-cultural business practices positively impact trade between Indonesia and Australia. There is an initiative to distinguish these relationships and expose how they have been successfully managed, in our case for the past 20 years. We appreciate the great company (see below for everyone who joined us) and look forward to maintaining these strong relationships!